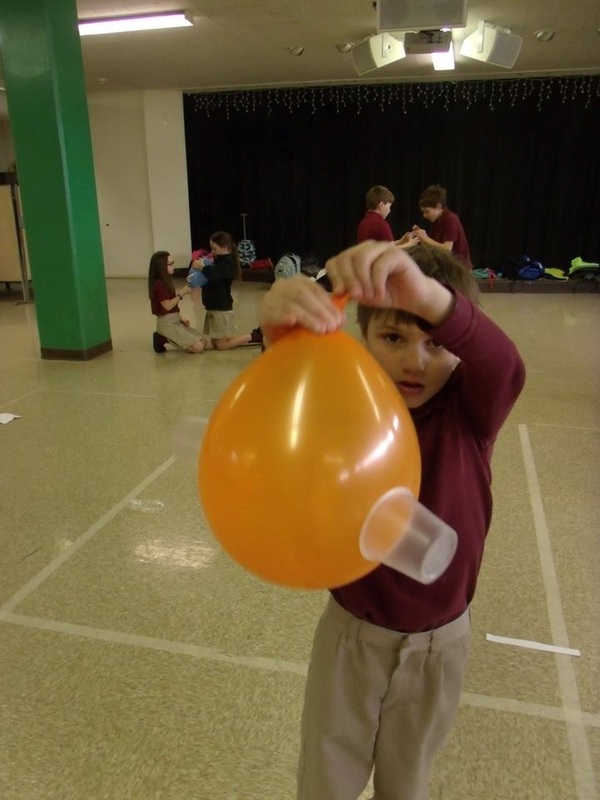 We are excited to say that Science Rocks is now an After School Program here at St. Joseph School! Science Rocks is a company dedicated to the education of our students and expose them to the fascinating world of science that surrounds us. Our very own Ms. DeGuzis is the instructor of the Science Rocks materials. 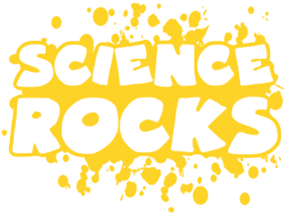 Every week, Science Rocks will send fun and exciting activities and creations, and Ms. DeGuzis will teach the material with the support of her fun an exciting personality. Science Rocks is a favorite here at St. Joseph School, be a part of it. It is our mission at Science Rocks to thrill and enthuse, with our insiprational and imaginative science pacakages. We offer a fresh and exciting approach to the fundamental world of science, while exploring the science's in a motivational and creative way.